is a repair and sales facility serving Lake Lanier. Boat Cleaning! 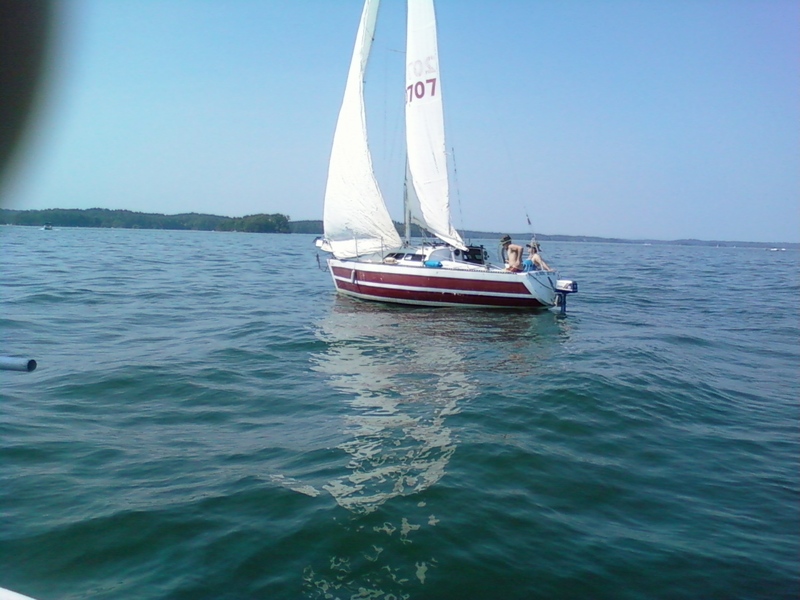 We specialize in repairs and maintenance of sail and power boats. Global Communications Group D.B.A. "Global Marine"
(What's a HIN?) All boats manufactured or imported on or after November 1, 1972 must bear a HIN. The HIN is a 12 character serial number that uniquely identifies your boat. the "Global Princess" was obtained and put into service in Lake Lanier. all 12 Volt D.C. and 115 Volt A.C. 60 Hertz. charge to a marine deep cell battery. motor was used for propulsion. , compass light and trolling motor. We strove to be conservative in our power usage. to fire off the generator 3 times, and then only to get back to shore. We only lost 2 or three batteries. almost fell off and used the panel as a strong hold. This was replaced and a monitor box was added.